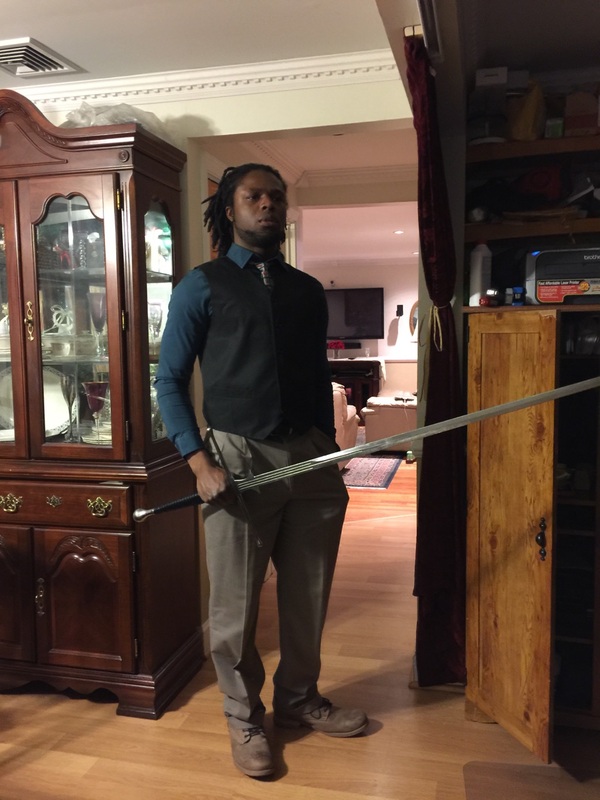 Eddy Louis is from Forte Swordplay in Massachusetts. He’s been studying and practicing HEMA for about 3 years, and trains passionately as often as possible. His goal is to push the skill level of fencing as high as he can, and to see what a legendary swordsman might have looked like. Swordsmanship should be venerated as a legitimate martial art and he has dedicated himself to that goal.